It looks like Apple’s 12.9-inch iPad has been delayed. 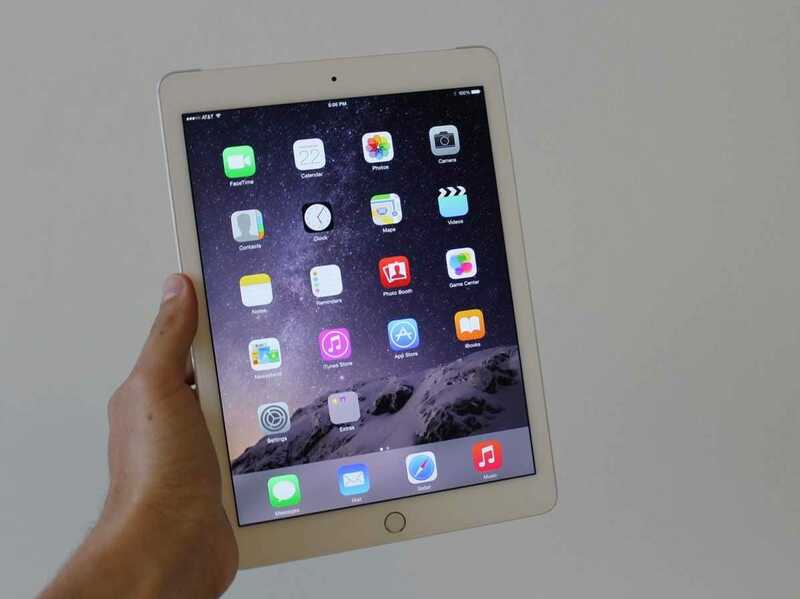 The heavily rumoured large-screen iPad, sometimes referred to as an “iPad Pro,” was initially reported to be launching in the first quarter of 2015. A new report from KGI Securities analyst Ming-Chi Kuo (via Apple Insider) says Apple has faced delays on its 12.9-inch iPad, which will push the launch into the second quarter of 2015. It’s important to note that Kuo has a stellar track record when it comes to Apple, which means this is likely more than just a rumour. The tablet’s delay reportedly stems from the type of display that Apple intends to use in the tablet, which will utilise newer LCD technologies for faster response times and higher colour saturation, according to Kuo. Citing a “time crunch on component production and assembly,” Kuo believes the iPad Pro won’t enter mass production until the second quarter of 2015, months later than Apple’s original plans.